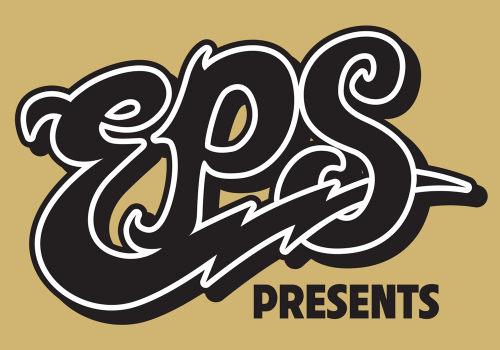 EPS Presents​ (Event Production Services)​, in conjunction with the launch of ​EQ Austin​, ​is​ producing One Road Austin​, a kick-off concert celebrating Austin’s diverse music community on Wednesday, October 24 at 3TEN ACL Live. 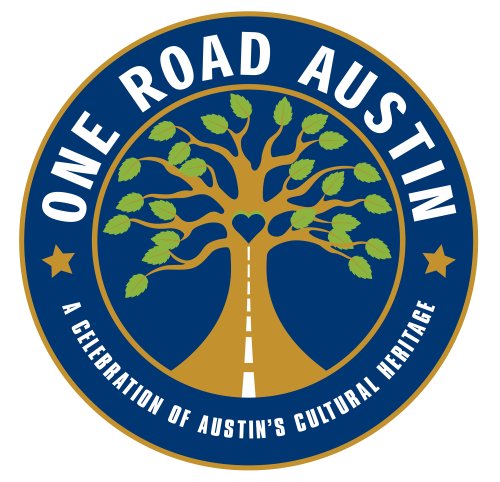 One Road Austin​ (ORA), a two-week series of city-wide events (Oct 24-Nov 4), unifies and promotes existing events and organizations that champion diversity, sustainability, civic involvement and education. The purpose of ORA is to connect communities and their stakeholders to local events, organizations, services, and educational hubs that celebrate Austin’s diverse ethnicities, cultures and social movements. 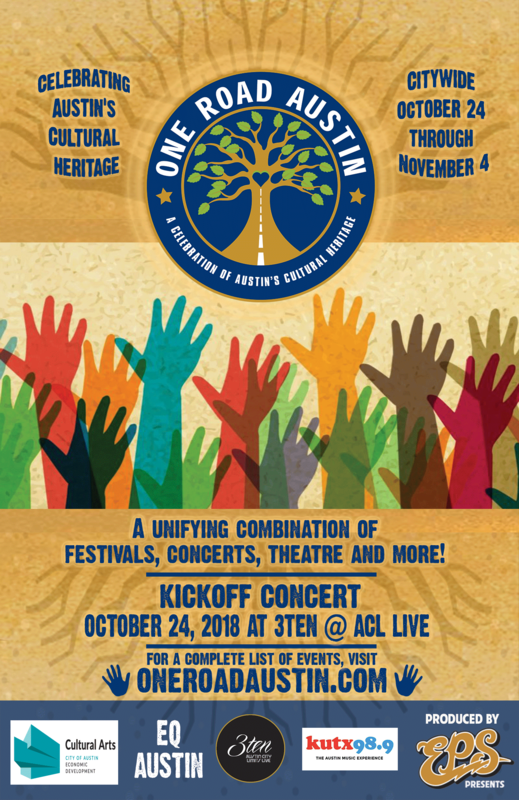 One Road Austin’s inaugural event will be ​Wednesday, Oct. 24​ at 3TEN ACL Live at 8 p.m. The concert will feature performances by a number of legendary and up-and-coming Austin artists, including Vallejo, Nakia, Betty Soo, Ruben Ramos, Peterson Brothers, Oliver Rajamani, Lesly Reynaga, Tiarra Girls, a tribute to hip-hop pioneer MC Overlord and very special surprise guests. Headed by musical director Alex Vallejo of the award-winning band Vallejo, One Road Austin will play out like the city’s own version of The Last Waltz by The Band with representation across multiple musical genres. A​ follow-up event “Women of World Music” will be held Thursday, Oct. 25 at One-2-One Bar at 7 p.m. The all-female lineup will feature Leti Garza, Lesly Reynaga, Candiland, Naga Valli and Tiarra Girls.